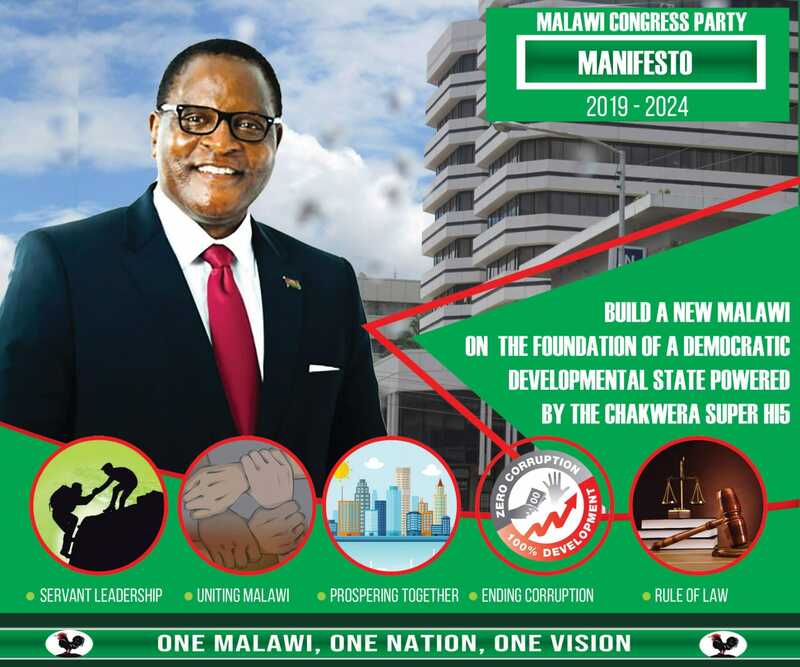 The bottom line to the hard hitting sentiments from Malawi Congress Party (MCP) President Lazarus Chakwera is that this country has not only a clueless, directionless and insensitive man, but also an incompetent, pathological liar and heartless thief for a Head of State. Malawi is currently haunted by prolonged blackouts. To be honest 24 hours of power outage to any economy is not amusing. Even for those who do not support Chakwera’s politics, I think on this one we would all agree that what is happening in government really brings heaviness in hearts of many, more particularly, to imagine that these prolonged blackouts and ridiculous load-shedding, are not only as a result of state owned enterprises mandated to provide electricity to the nation having failed to generate sufficient energy to power industries and households, but also as a result of some callous thinking leaders who are always keen to steal even where, for sanity sake, they are not supposed to do so. My heart is also really bleeding to think that as a nation all we can think is buying generators at a whooping cost of 78 million USD (almost K56 billion) minus running costs. The amount itself and even the reasoning behind procuring such generators to run the economy is scary. And if these 78 MW diesel generators would run 24 hours a day, it means additional enormous costs for fuel alone and that would certainly triple the total ESCOM and EGENCO running cost. The question bothering Malawians is: Who is going to pay for this? And mark my word, certainly it is us Malawians who through our electricity bills will foot the cost. As suggested elsewhere the money that will be wasted to see this senseless project through could do us well if it is invested in long term solutions and not in such a short term project whose sustainability is also questionable. But just as has been the case with the Lake Malawi Water Project and the shoddy purchase of maize from Zambia, it seems that the major motivating factor in this undertaking is mainly what someone will have at the end of the deal and not to solve any of our country’s current problems. Chakwera just exposed the painful truths about Malawi as follows: corruption in Malawi has reached addictive levels that at a slightest opportunity those in power will want to partake in it regardless of the consequences on the nation and its people; there is a total collapse of law and order in this country that even the Anti-Corruption Bureau (ACB), the Office of the Director of Public Procurement (ODPP) and other like-minded institutions have become useless; our President is surrounded by wrong people, whose sole mission in government is to enrich themselves while bringing all of us down; with this administration (and if nothing is done urgently) these power blackouts are here to stay and this would see a catastrophic end to businesses leading to massive an unemployment; and it is evident that the foundation of our nationhood has been completely eroded, there is no sense of pride in our nation, even from our leaders including the President himself. Honestly, I do not believe the end to these blackouts would require the genius of a rocket scientist. All what is required is strategic, selfless and bold leadership, however, and sad as it is, Malawi has a president in Arthur Peter Mutharika who seems not only to be clueless, directionless and insensitive to the people’s misery and suffering but also someone who is not ashamed of lying to the nation; a heartless thief who seems his current preoccupation is to steal to fatten his already stuffy bank accounts. And then we have men and women surrounding the President who are just as callous. Following the revelations from Chakwera it is clear that, instead of sincerely working to resolve these blackouts, Mutharika’s cronies have used the situation to enrich themselves. Now, Mutharika had the cheek to try to hit back at Chakwera, childishly suggesting that Chakwera is the one who is a liar as he has been claiming that he earned a PhD and calls himself a Professor yet he only received an honorary degree from an unaccredited Bible school. What a silly way to counter present an argument? Interestingly, Mutharika’s immature response only concentrated on the accusation of him being a liar. 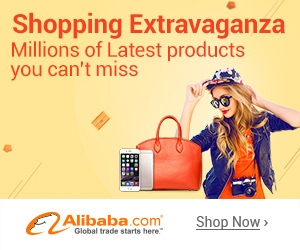 Whether by design or sheer omission, Mutharika completely avoided responding to the theft allegation, the President systematically avoided to ‘confirm’ or ‘disconfirm’ that he and his cronies are indeed thieves working in cohort to use these unfortunate situations to cash in and enrich themselves. To many of us Mutharika’s juvenile rebuttal is just a confirmation that all those mentioned are working with the blessing of the State President and it is not surprising that Mutharika has decided to remain quite with no semblance of him being moved to act on these allegation of serious misconduct of senior officers in his own government and ESCOM as well as his own personal aides at State House. The nation expected that instead of his rebuttal on being called a liar, the President, if at all he cares, could have sat down and reflect on these serious charges. Chakwera has not hidden any facts and names; it was the expectation of Malawians that the President, if he really is not among the thieves, could have directed all his energy to the named names-his Government’s Chief Secretary Lloyd Muhara, his Economic Advisor at State House Dr. Collins Magalasi and the top management at ESCOM and EGENCO-to get at the bottom of the allegations. What Malawians are expecting is a thorough investigations into the allegations and if these mentioned people are found on the wrong side of the law, necessary action be taken against them. Nothing less; that is if our President is not part of the grand scheme. Hopefully, our new man at ACB, Rayneck Matemba is also keenly watching the drama; this could offer a good starting point in his new office and a chance to show the nation what stuff he is made of. Mr. President you should know one naked truth; what you and your people are doing to Malawians is more serious than mere lying to the nation. This wanton stealing and heartless corruption has completely left our economy bleeding, gasping for air to survive and thousands of lives are being needlessly lost in the process. This stealing and corruption is just as good as terrorism over your own people and the silence in that rebuttal on this serious allegation of theft, Your Excellency sir, in essence, means you and your closer associates are indeed thieves and you have no defense to exonerate yourselves; thank you sir, for being honest. It is said that sometimes it is not good to deny what resembles the truth. But, Mr. President, know this, personally I would rather have pathological liars in leadership than have a whole batch of heartless and incompetent thieves and corrupt people at the helm of running government affairs. Please come again to the nation and defend yourself particularly on this charge of being thieves. On the lifting of the maize ban, I refuse to join the Leader of Opposition in applauding government on this coldhearted and most insensitive move. This is sheer day light robbery. Look here, the maize export ban was made soon after farmers had harvested and were eagerly looking forward to get a reward for their sweat. Simple economics suggest that better prices (for a seller) are created when the demand for a commodity is higher than the supply and our stupid government decided that when the supply was at its peak, it should kill the demand, thereby creating room for unscrupulous traders, who most of them are DPP loyalists, to pounce on the saturated supply market while farmers were panicking and desperate to provide for their families. Since by then the only demand was local and many more people had their own stocks, these traders bought the maize for a song (as low as K50 per kilogram). These ‘shrewd’ business people, who definitely knew what was coming as they always work in cohort with this callous government, were meanwhile stockpiling waiting for the kill. And indeed the kill has come; the export market has been opened and now our ‘good’ business gurus are selling the same maize in excess of K250 a kilogram. This maize export ban only served to benefit the traders and their DPP buddies and not the general public. This is cruelty from our government, at its worst. Peter Muthalika ndi anzawowa anabwera ku Malawi alibe chirichonse. Anyeza matabwa ku Nthungwa ku Chikangawa ndi ulendo wa Mulli, wagona mu nkhalango za ku Chikangawa. Ndiye anapeza chinyezi mu u Prezidenti mukuganiza angapirire. Malawi wasanduka mgodi wawo. Akatakata abwerera kumene anachokera. Alibe chifundo ndi kubvutika kwa a Malawi. Solution is simple my dear Malawian brothers and sisters – next election DO NOT VOTE FOR DPP AGAIN ! THEY HAVE FAILED US. Let us be calm and quite. We can write or say much but the electorate shall decide whether to maintain with DPP or chose MCP. We shall be ashamed after saying and writing much on our wishes, but results turn against our wishes. Its God who put people on authority not man. Gods works with mind of people to do his will. People can try to work with minds of people for their own benefit but it does not work as they may wish. refute the argument and not otherwise. But at the rate things are going I think 2019 is just far too long. Definitely something must be done to remove these thieving crooks. Everything is going backward in this country and the leadership is fast asleep.